ICV was in Philadelphia in March for two concurrent Live Webcasts. We were chosen to provide all Video Production Services as well as complete Live Webcasting Services for Global Health Care, the event organizer for the Medical Home Summit and the Population Health Colloquium. 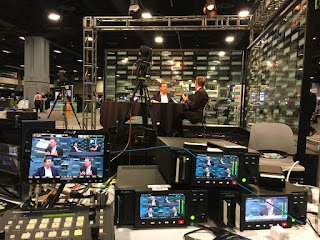 The two Live Webcasts were broadcast live on March 23-35 from the Loews Philadelphia HotelPhiladelphia, PA.
ICV provides all HD video Production gear and staff for events anywhere in the world. Working for GHC we setup HD video production crews in 8 rooms. Our web developers deployed a custom Media Portal. ICV's Live Webcasting Services include a Website with content management, what we call a Media Portal, and mobile ready video players. With our Media Portal coupled with our Video Production services, the Live Webcasting services you get is the most complete webcasting service anywhere. When the event is live, using our HTML5 Mobile ready streaming video players, your online audience can be engaged directly, and can enjoy the same experience as an in-person attendee with our synchronized slides, participate in chatting and polling, ask questions, read materials, and more. After the event we are recording the video stream to our archive Media Portal where you can share or sell on-demand access to your entire library of webcasts. 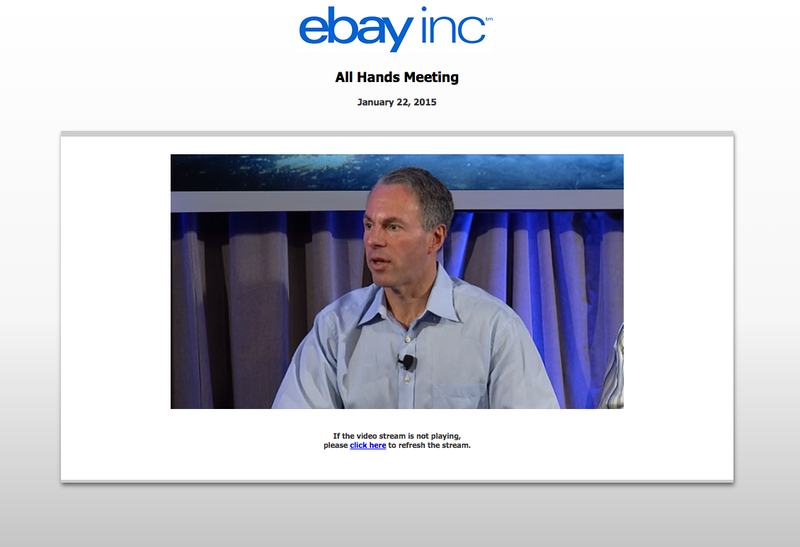 Recently we were also busy webcasting in San Jose for Ebay as well as in Washington DC for the HealthCare Transparency summit.